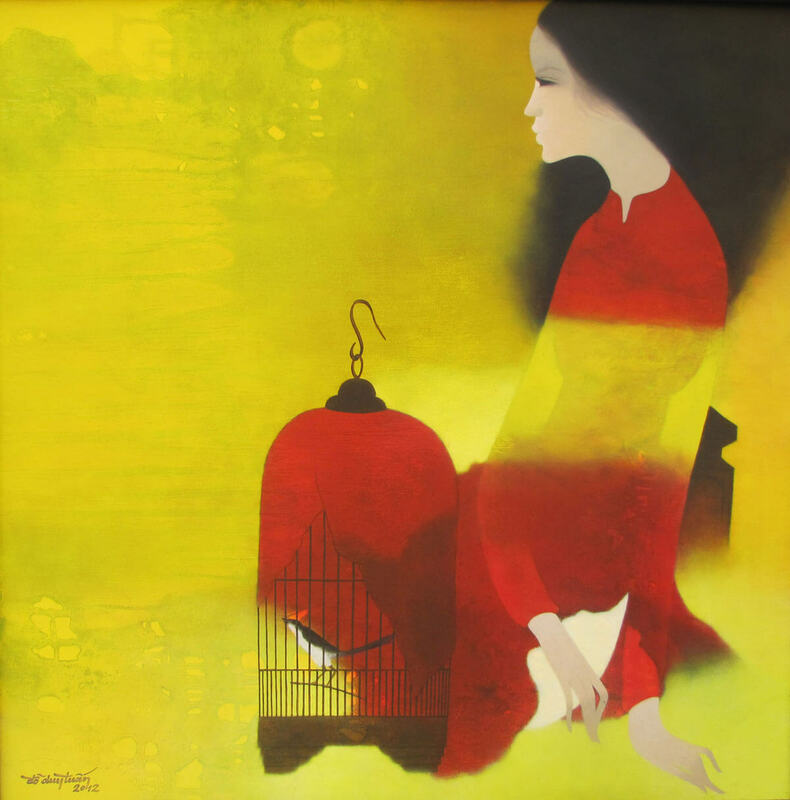 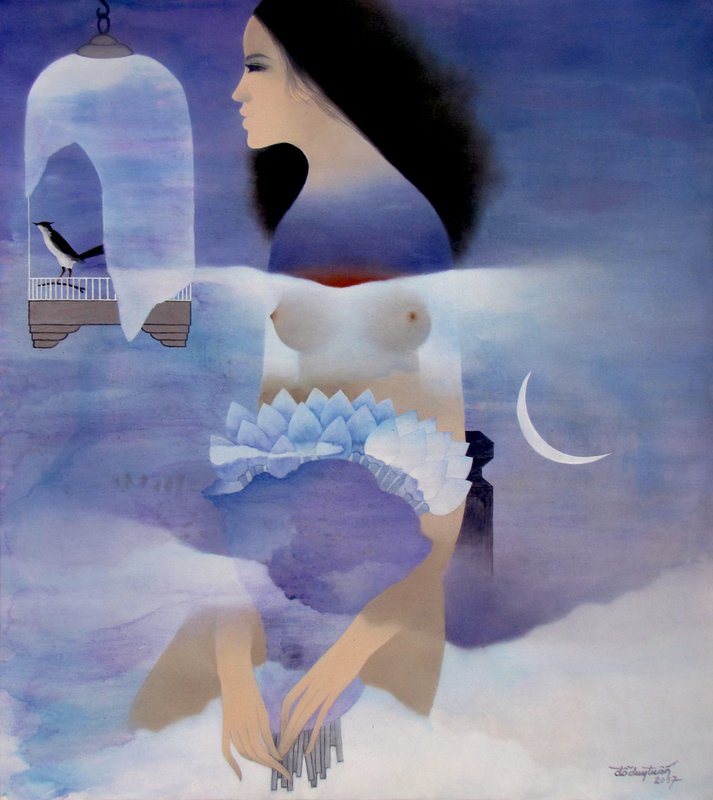 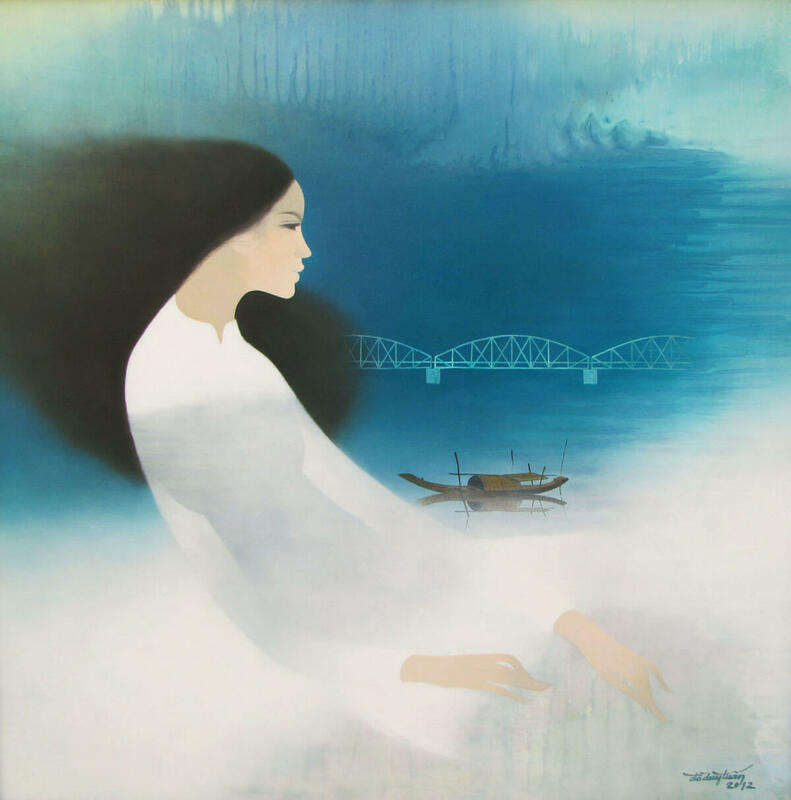 1973-1975 Participated in the Painting and Sculpture Exhibition of The Fine Arts College at Hue and Da Nang city. 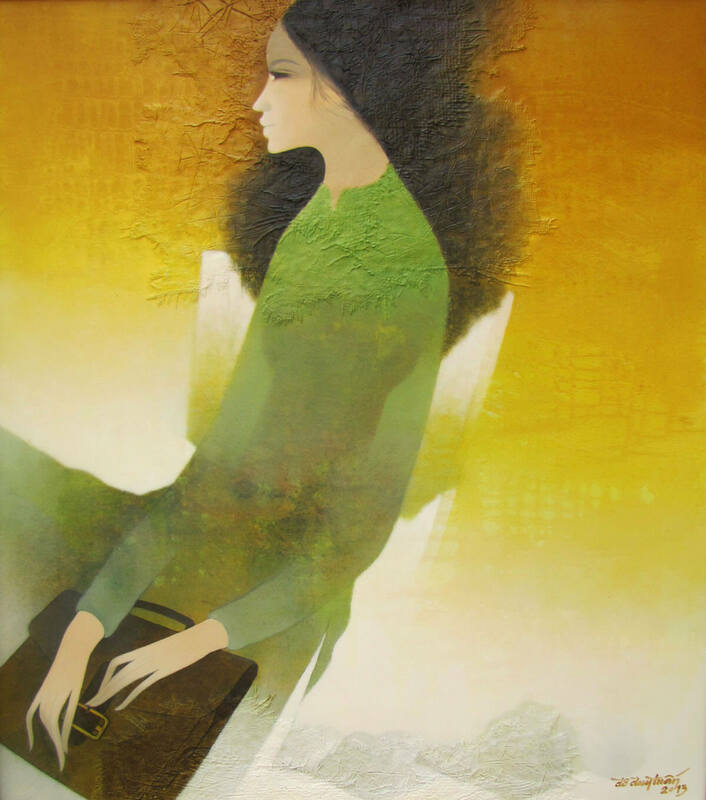 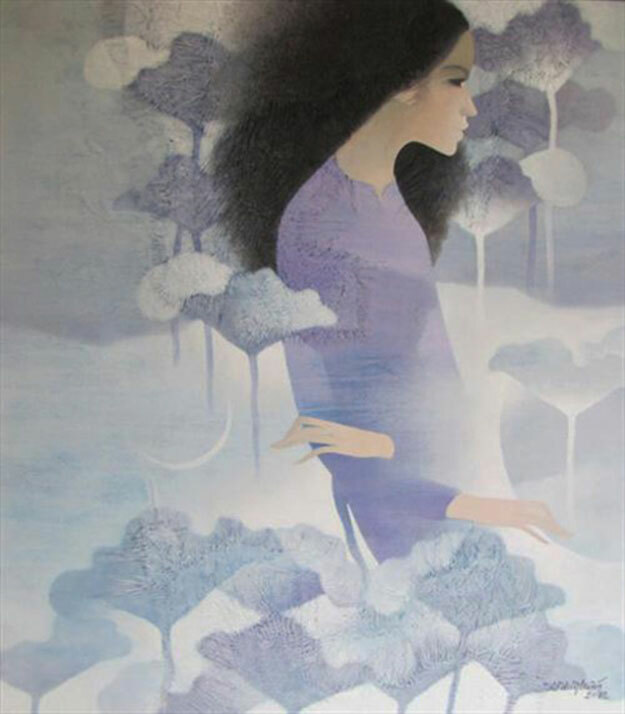 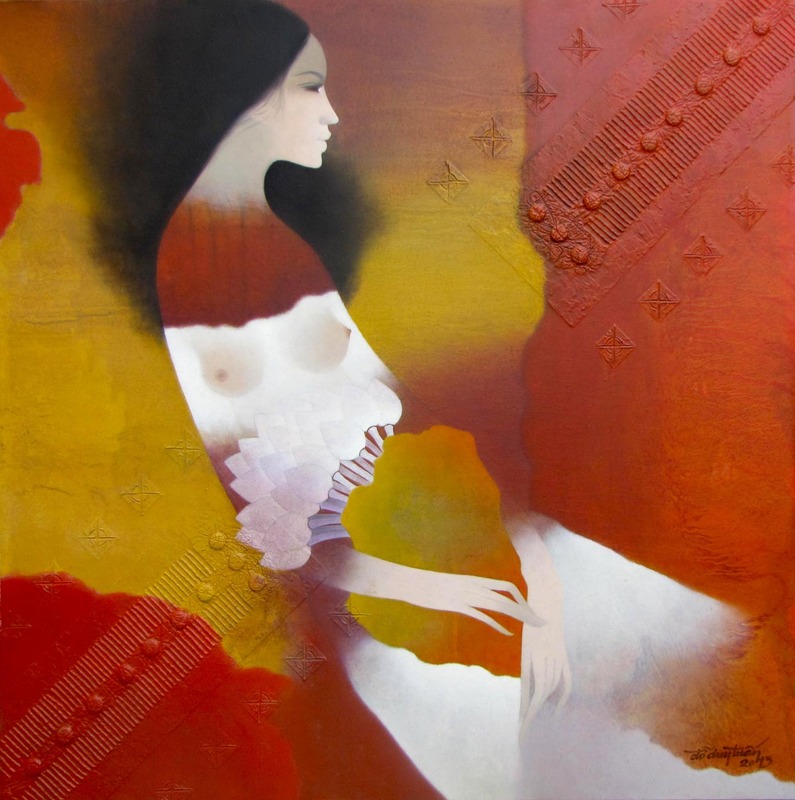 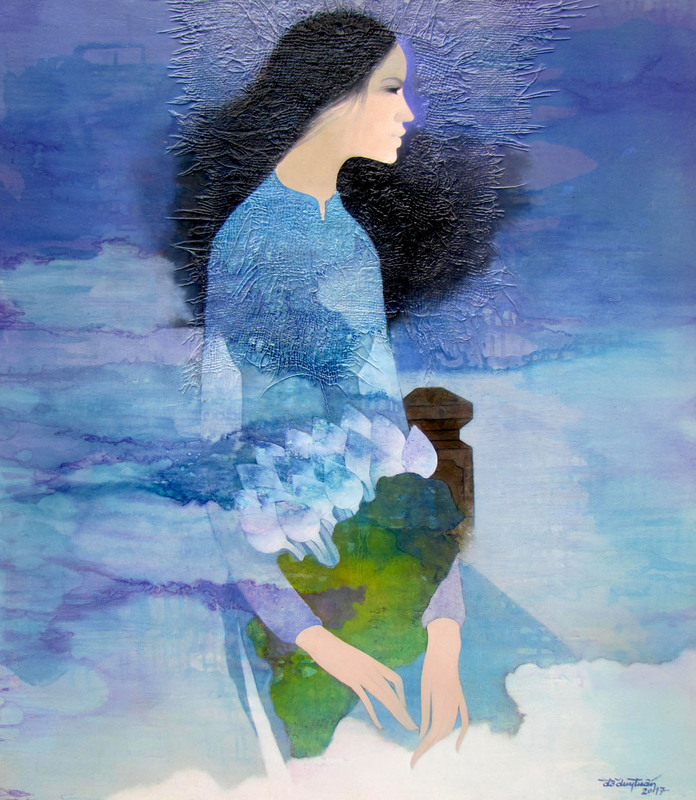 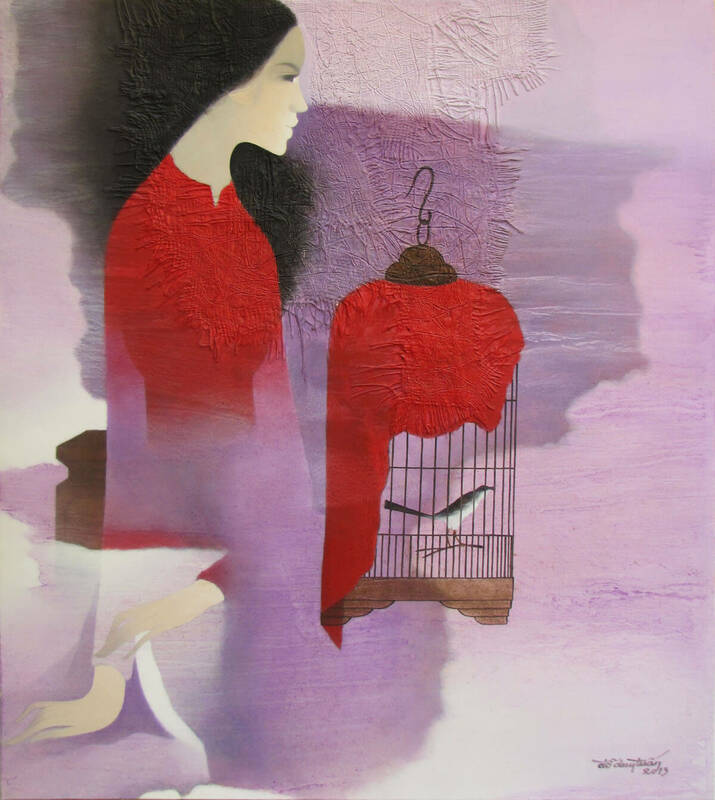 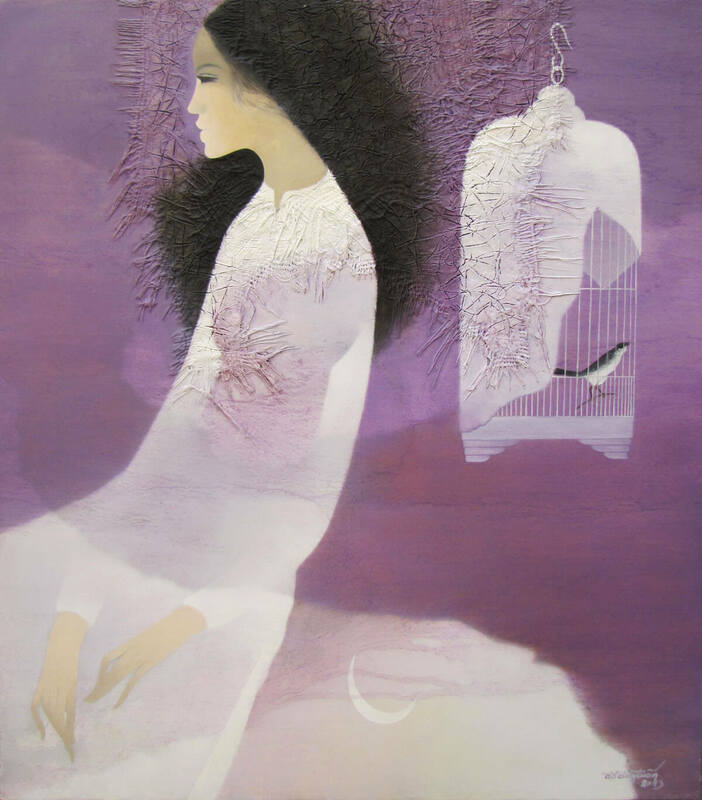 1994 Returning of Painting and participated in the “26 Hue artists” exhibition in HCM City Participated in the “Cam Xuc 94″ in Ho Chi Minh City Fine Art Association. 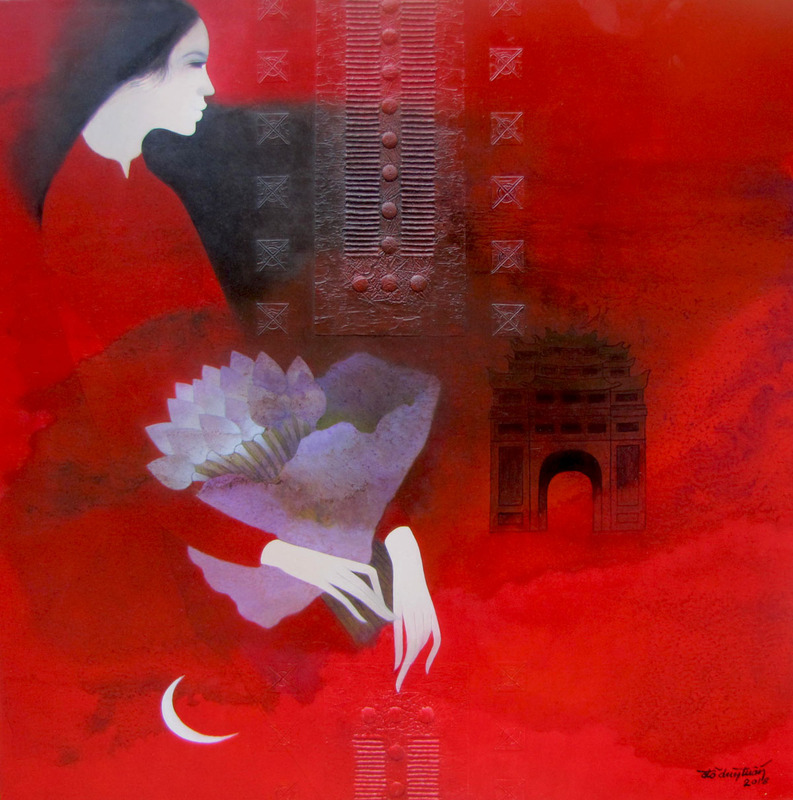 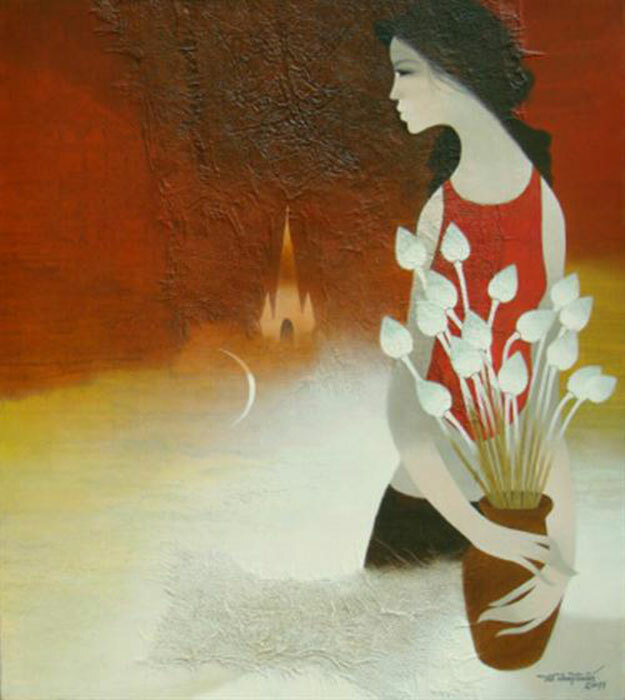 1995-1996 Participated in numerous exhibitions at Ho Chi Minh City Fine Arts Association and The Ho Chi Minh City Fine Art Museum.